What is the role of trust in our food system? Here in the United States, our trust in food is often implicit. We can generally trust that the fruits and vegetables we buy at a grocery store or farmers market are safe to eat — and we are often free to shop without even thinking about that trust. Between farmers and agricultural scientists too, trust often plays an important role. If you're a farmer, you need to be able to trust that investing your time or money in a new technique or in attending a workshop will indeed improve your business. But it can be easy to forget that trust is a critical first step in many of these agricultural relationships. Thort Chuong (now a Fulbright scholar and UC Davis grad student) welcomes us into a nethouse in Cambodia, owned by a farmer who tried it after joining a savings group and hearing about this new way he could grow vegetables without spraying pesticides. Karen LeGrand of UC Davis stands inside, among the leafy green seedlings in the nethouse. Establishing trust between actors in a food system has been critical for a Horticulture Innovation Lab project in Cambodia, focused on increasing the amount of safe vegetables available to Cambodian consumers. Project leaders from UC Davis and UC ANR — Glenn Young, Jim Hill, Cary Trexler, David Miller and Karen LeGrand — are actually traveling right now in Cambodia to launch a new phase of this project. They are partnering with scientists from Cambodia's Royal University of Agriculture and the University of Battambang. The researchers plan to expand upon their past successes, working together with farmers, marketers, and input suppliers to build trust while building safe vegetable value chains. One key to their past success was that before introducing farmers to new agricultural technologies, the researchers first connected with farmers socially, by starting community savings groups. In these savings groups, farmers could build relationships and trust, while increasing their own savings and accessing small loans. Building trust and resilience in a safe vegetable value chain in Cambodia Interviews for the video were conducted as part of a student thesis and supported by the U.S. Borlaug Graduate Research Fellowship program. Though he is now studying at UC Davis as a Fulbright Fellow, Chuong was originally hired to work with farmers on the first phase of this project in Kandal province as an agronomist and field facilitator.  In fact the advantages were so great that on the weekends he returned to his hometown, gathering his neighbors and relatives together to start their own savings groups. Members have a safe way to save money, an easier way to secure small loans, and earn a little interest too. 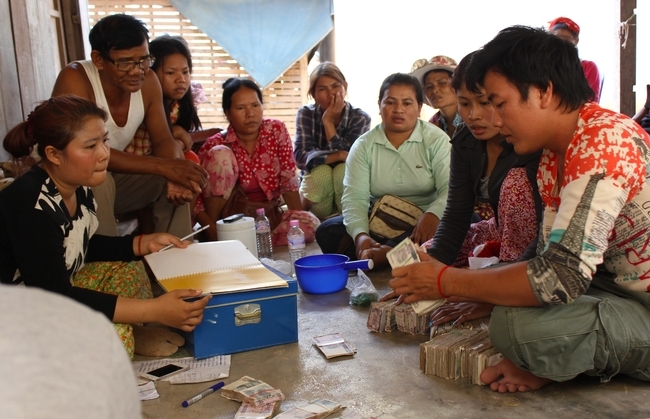 Farmers in these savings groups were able to save considerable amounts of money and provide loans to each other for things like seeds, field preparation, labor costs, school fees, wedding costs, even in one case a new house — with each member contributing $5-25 per week for a year. The new, safe vegetable value chain they were part of grew and strengthened, as the international team connected these farmers to a marketer who needed to source vegetables grown without pesticides. That marketer then sells those vegetables to consumers in the capital city of Phnom Penh, who were able to trust the vegetables they bought from her are indeed safe to eat. The Horticulture Innovation Lab is led by a team at UC Davis, with funding from the U.S. Agency for International Development, as part of the U.S. government's global hunger and food security initiative called Feed the Future. Learn more about Horticulture Innovation Lab researchers and their projects in Asia, Africa and Central America. Savings group members count out Cambodian riel, during an annual ceremony where members are repaid their share of funds (their own savings plus interest), after repaying all of their community loans. After the Horticulture Innovation Lab research was complete in their community, these farmers have continued to expand both their savings groups and their use of new agricultural technologies. As the savings group secretary, Nov Keo tallies up the year's total savings, loans, and interest during the end-of-year ceremony. 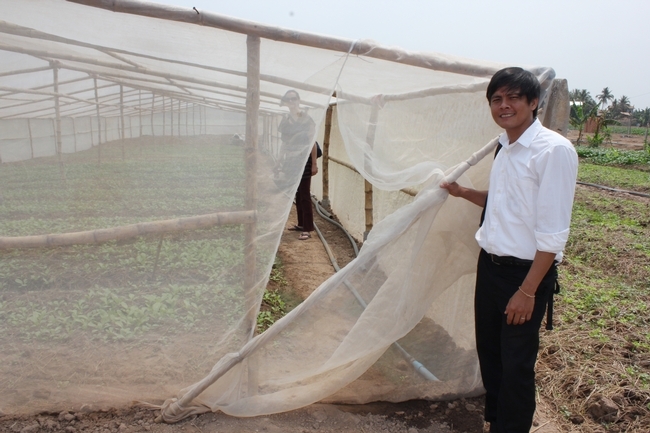 He was also one of the first farmers to try using a nethouse to grow "safe vegetables" for the Phnom Penh market. 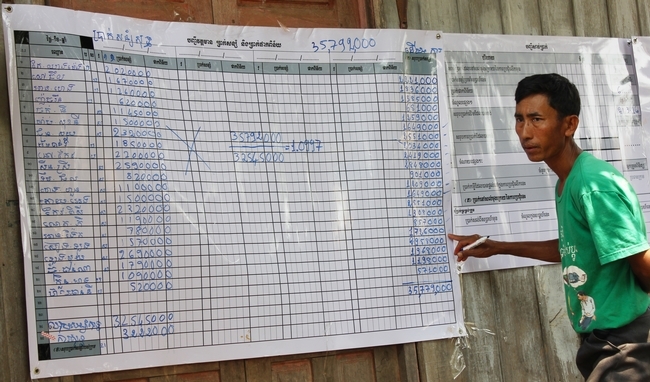 Man pointing to poster-sized balance sheet filled with numbers. 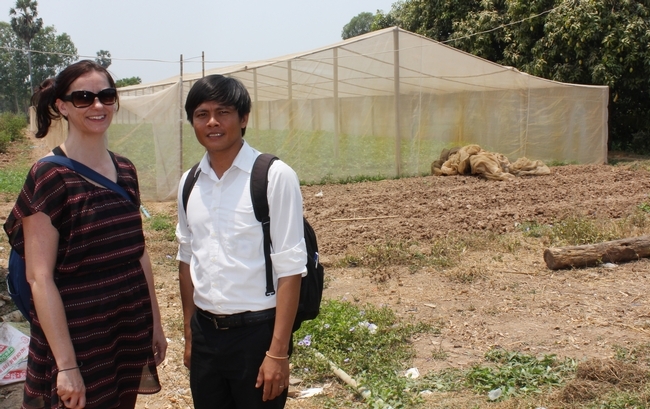 UC Davis researcher Karen LeGrand with Thort Chuong, in front of another farmer's nethouse in Cambodia built after they helped connect scientists, farmers, and marketers with technologies from the Horticulture Innovation Lab. 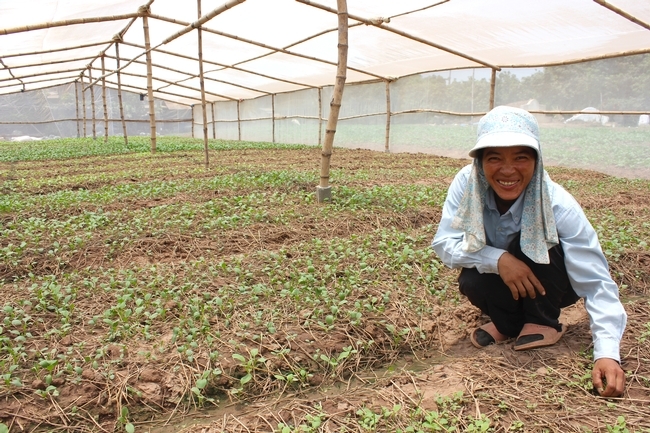 Cheng Sokhim is one of the farmers who started using a nethouse for safer pest control and to earn higher prices for her leafy greens such as kale, Chinese mustard, bok choy and curly leaf lettuce. Woman crouching, smiling among vegetable seedlings in a nethouse structure. It is good idea to talk about building trust between producers(farmers) and those marketers(consumers). Hence such issue and awareness raising works must also be scaled out among other developing countries.